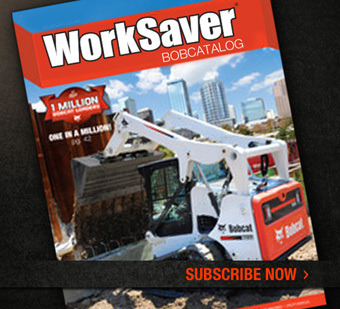 Insuring safety on the job is one of Bobcat Atlantic’s top priorities. We firmly believe that acute attention to safety and proper training prevents accidents and saves lives. We offer both in-house and on-site training programs, safety/training videos, and many different training aids and safety products. 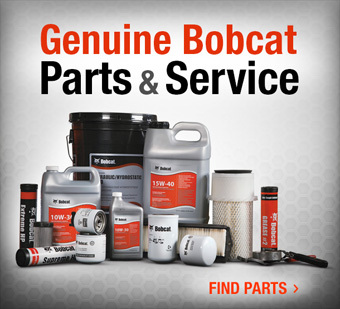 Our factory-trained instructor is waiting to teach you to operate your Bobcat equipment safely and confidently. 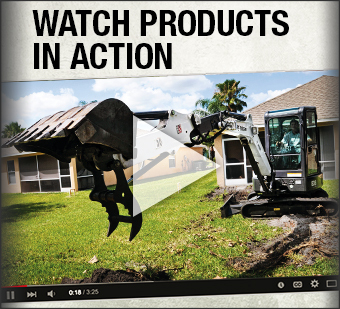 Contact us for more information or to order one of our safety products.